Whether you’re hosting a fundraiser tournament, a corporate outing, or just getting together that perfect golf trip with a group of friends, Drake Creek Golf Club should be the choice for you. 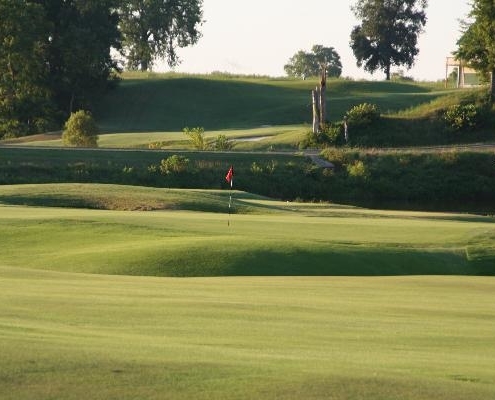 Beautifully situated along the Ohio River, our championship venue has played host to the Kentucky State High School Golf Championship and two NCAA conference championships. 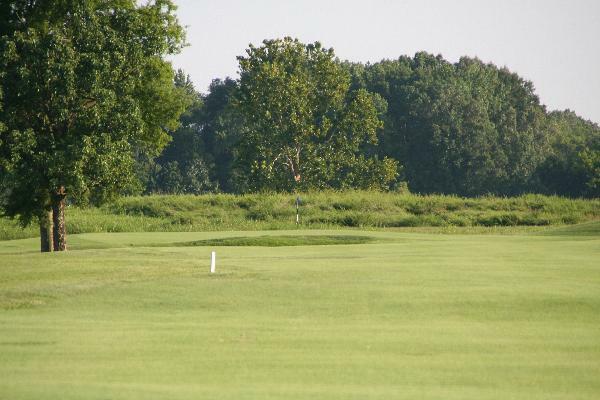 Golf Digest magazine rates Drake Creek as the area’s best place to play. When you host an outing at Drake Creek Golf Club you get more than just the area’s best rated golf course, you get Drake Creek’s knowledgeable and experienced PGA staff working for you to insure your event is professionally planned and executed. 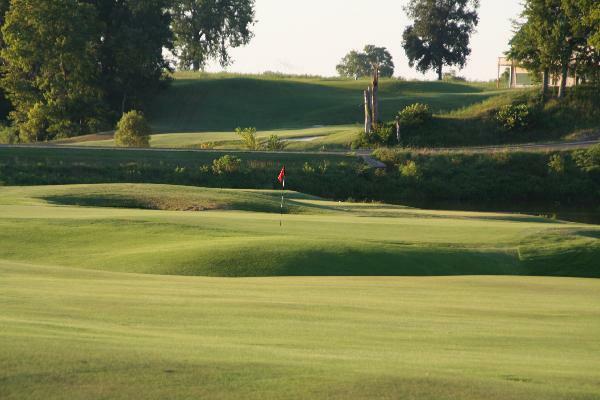 The trained professionals at Drake Creek will take care of everything so that all you have to do is enjoy the golf. Before your event, the courteous staff will meet with you and plan every detail. 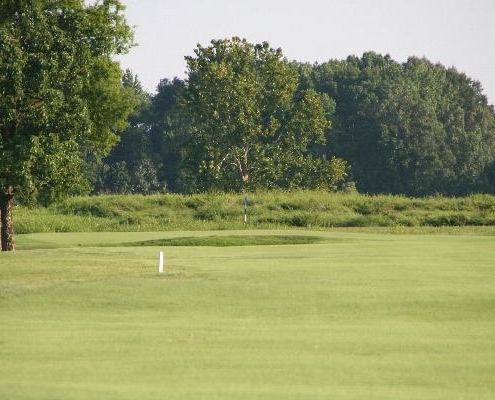 The Drake Creek professionals prepare your tournament rules and format sheets, pairings, scorecards, cart nameplates, proximity markers, tee signs, and tournament prizes. They will work closely with you or your food service provider to insure your meals are served efficiently in a timely and organized manner.